Human Eye. Anatomy. 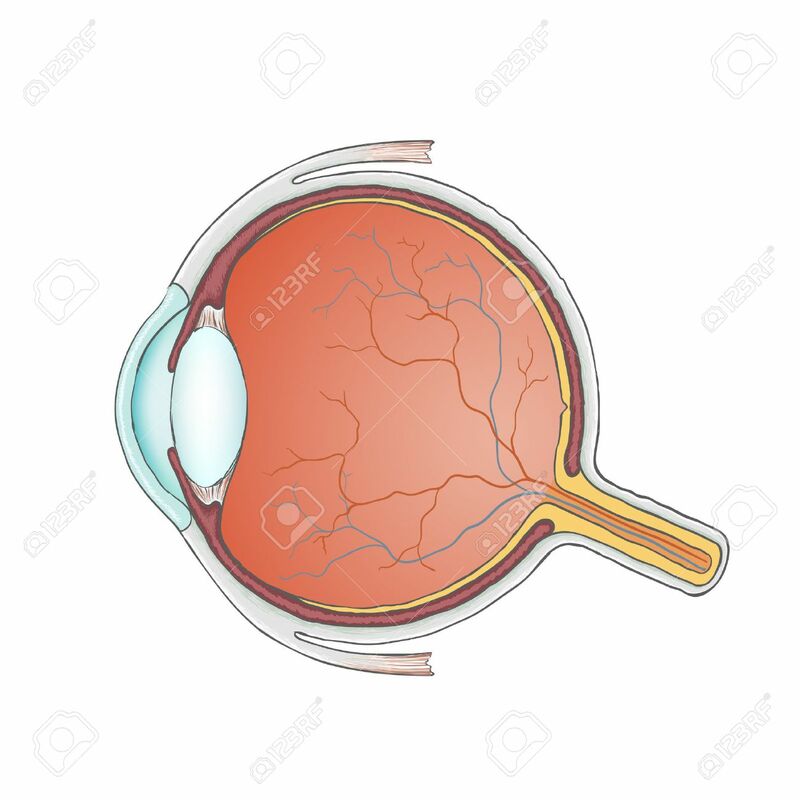 Structure Of The Eyeball. Stock Vector. Royalty Free Cliparts, Vectors, And Stock Illustration. Image 47077346. Vector - Human eye. Anatomy. Structure of the eyeball. Stock Vector. Human eye. Anatomy. Structure of the eyeball. Stock Vector.